2014 was the warmest year on record. Now 2015 is set to be hotter still. Just days away from the climate talks in Paris, the UN has made it clear that the ambition of global emission cuts needs to increase threefold in order to limit temperature rise to 2°C. Meanwhile, the EU’s own 40% by 2030 emissions target assumes a frighteningly high chance of exceeding that critical threshold. Can we improve the odds? Yes. In the follow-up to Paris, the Commission will release a whole new raft of legislative proposals for 2030. By prioritising energy efficiency and renewables, the EU could achieve almost 55% emissions cuts. The benefits would be enormous. But this means ending the 200-year reign of the fossil fuel companies, and they won’t go quietly. Not least the gas industry. Whether it’s spinning gas as a solution to climate change (“replace coal with gas” is the standard refrain), or taking up a dominant position in the Brussels’ renewables associations, the gas lobby is doing all it can to delay the energy transition. It’s succeeding too. Just look at the EU’s Energy Union strategy (the Commission is publishing an assessment this week). It was born out of a desire to end gas import dependency, but it puts gas in a prime position. How’s that for irony? The truth is that gas, like coal and oil, is incompatible with the EU’s climate commitments. The overwhelming scientific consensus is that the huge majority of fossil fuels, including gas, will need to remain in the ground if we are to avoid the worst effects of climate change. What’s more – contrary to the gas lobby’s claims – gas is no cleaner than coal. 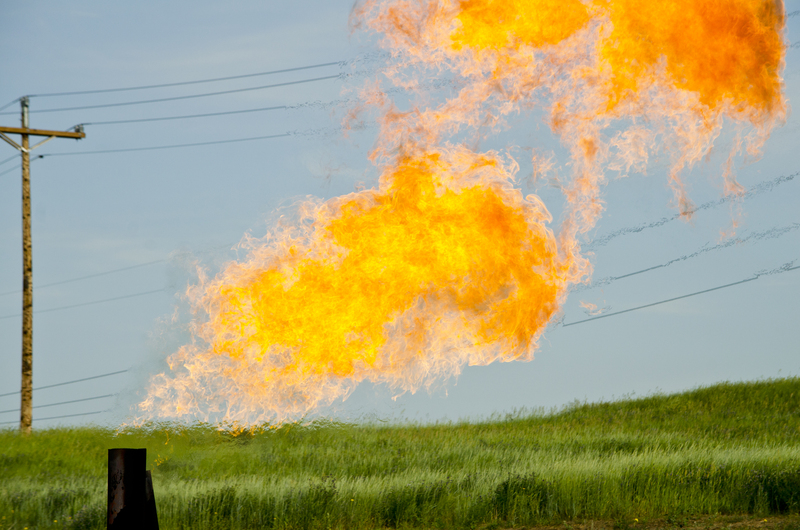 According to research from Stanford University, emissions from gas are comparable to coal when methane leakages during extraction and transportation are factored in. To put it bluntly, saying gas is a solution to climate change is a lot like claiming filter cigarettes prevent lung cancer. There’s no such thing as a clean fossil fuel. Subsidies for fossil fuels are roughly ten times higher than for renewables. Meanwhile, the EU spends over €400 billion a year on gas and oil imports, often from unstable regions. There’s no denying this is an unacceptable haemorrhage of public and private money. But, “thanks” to gas lobby pressure, the security of supply debate is often dominated by gas diversification strategies – as if increased dependence on Azerbaijan, Algeria and other foreign suppliers fixes the problem. We need to think differently. Gas demand is already falling fast (-23% since 2010). Why subsidise external energy suppliers when there are many more benefits to be had from investing in domestic renewables and energy efficiency? According to the Commission’s own analysis, gas imports would be reduced by 2.6% for every additional 1% in energy savings. That’s the real solution to energy dependence. As for the economic benefits of prioritising efficiency and renewables, they’re overwhelming. GDP is expected to increase by 4.45% by 2030, if the EU meets its full cost-effective energy savings potential. Meanwhile, there are expected to be up to 3.4 million direct and indirect jobs in the EU renewable energy sector in 2030. But good facts and figures only get you so far. In the long run, I’ve no doubt that fossil fuels will be completely replaced with increased efficiency and renewables. But what matters is to make the switch fast enough to limit the worst effects of climate change. Whatever the agreement made in Paris, it will have to be enacted through real policy and investment decisions that move countries away from fossil fuels well before the middle of the century. And this will only happen if policy makers see the gas industry’s spin for what it is: toxic and invasive, just like gas itself.